Financial accounting is a key part of any accounting department. It involves tracking key financial information like the profit and loss statement, balance sheet, and statement of cash flows. Financial accountants are responsible for these activities, have great job security, and good salary options. As a financial accountant you will focus on the reporting of financial statements to an external audience as opposed to an internal one. Using a set of standardized guidelines, financial accountants prepare the key financial statements and ensure they are accurately reported to investors as well as to the general population and employees. Financial accountants walk a fine line between reporting key information on a company and reporting on the actual value of that company. Within the category of Financial Accounting, there are several more specialized roles that you can pursue. 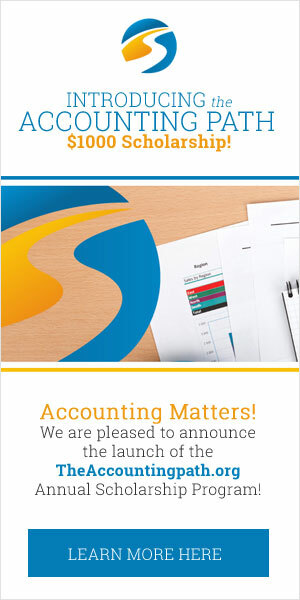 These include Revenue accounting and General Ledger accounting, just to name a few. A financial accountant salary is often more than $75,000, which is significantly higher than more entry-level accounting roles, such as bookkeeping. Salaries can go much much higher than that too, stretching to $150,000 or $200,000 for senior financial accounting leaders. To become a financial accountant, your career often starts fairly broadly and then narrows to a particular area of specialization or field. The path starts with doing more foundational roles and people will build upon that based on their area of interest. Big 4 The Big 4 employ a ton of financial accountants who are working on larger internal projects and also consulting for external companies. There is opportunity for movement, development, and a strong career path for financial accountants here. Private Company Every company will have also have a team of financial accountants who work to report financial information to the industry at large. This role might be a bit more general than you would see at an accounting firm. Small Firm Small firms are often made up of financial accountants who help companies who might not have the resources to report out their key financials. You will be asked to have a broader scope of work than at a larger Big 4 accounting firm. Independent A career path in financial accounting would give you the opportunity to pursue an independent consultant role. There are a variety of smaller companies and nonprofits who are always looking for help in ensuring they report accurately. If you are interested in learning more about financial accounting head on over to our college search section and find the school that’s right for you. Alternatively, check out our Financial Accounting 101 quiz!